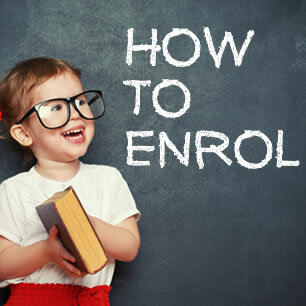 You can apply to enrol your child at Glen Waverley South Primary School by either collecting an enrolment package from the school office or printing and completing the documents listed below. School tours operate throughout the year. Please see the School Tours tab for our tour dates. Please contact the office if you would like to book a school tour or if you have any enrolment queries.